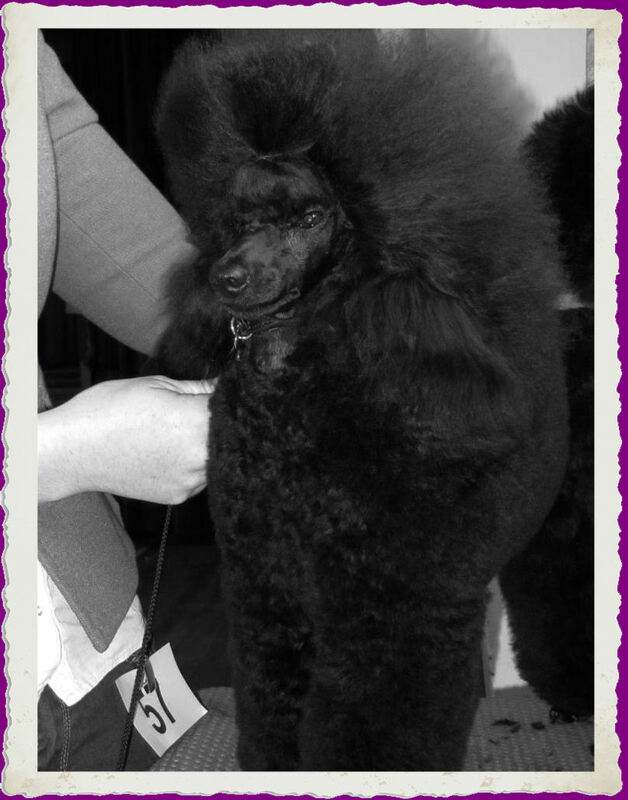 We are a small, select indoor show kennel exhibiting and breeding Toy Poodles and Miniature Poodles – we do not have other breeds. 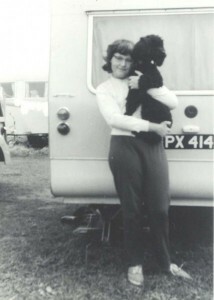 Our first poodle was a black Miniature called Jasper who was bought for Sue as a family pet in 1963 by her parents, as due to her severe childhood asthma, she could not have other pets. Jasper was very good at agility and always took home a rosette when Sue took him to agility competitions. 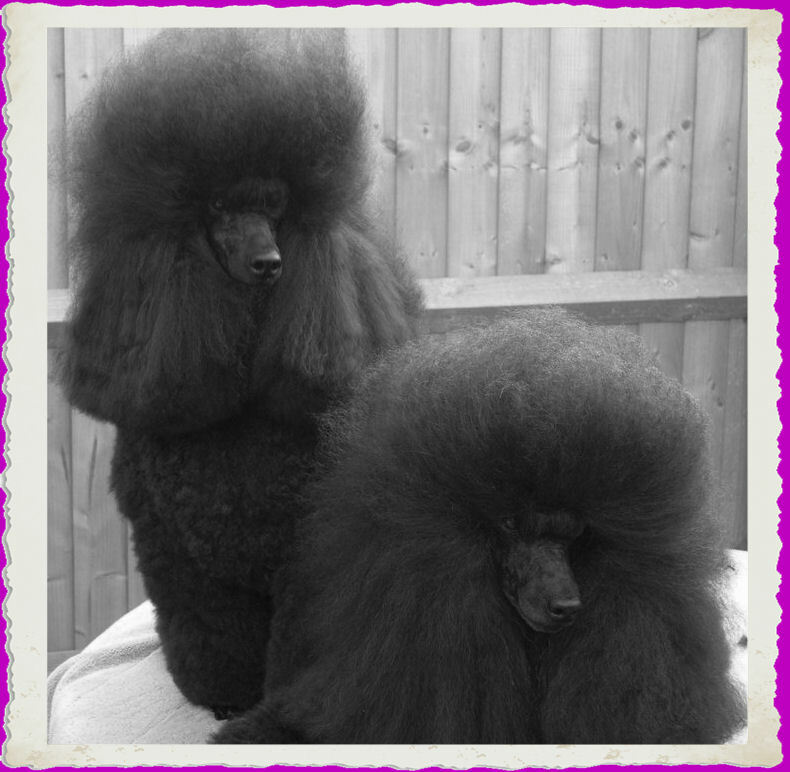 As the children have now grown up and have their own homes, we visit each other regularly and the dogs spend time living with each of us in Wiltshire, Hampshire, Berkshire and Oxfordshire. We are very diverse and between us, as well as the poodles, have a cat, keep tropical fish, own a rally car, have a D.Phil in Neuroscience & Genetics and support Newcastle United and the England Cricket team! 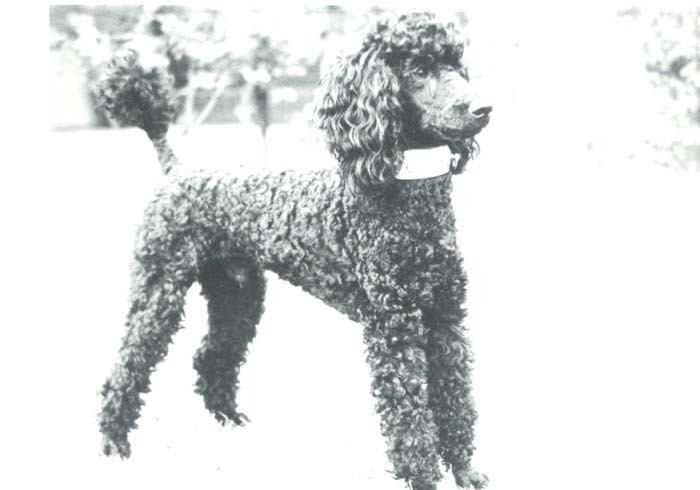 Our poodles are part of our family and are socialised from an early age with a variety of stimuli including other breeds of dog, children and pets, so we can ensure they are well adjusted individually as well as part of their family pack. We have a litter of puppies about 3/4 times a year, always carefully planning pedigrees in advance so as to improve the breed. We occasionally have puppies available for sale to approved loving homes only, and once in a while have an older poodle in need of an excellent home. 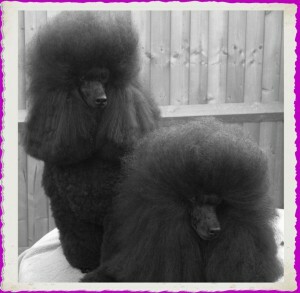 Please see our Puppies page for more information.